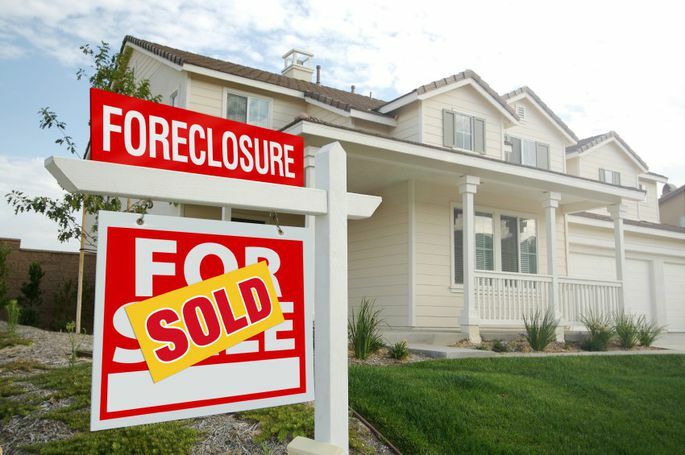 Once foreclosure occurs and the prior homeowners have moved out, banks are looking to get that house on the market ASAP. However, there’s usually a major problem. Most foreclosures have trash, debris, and property that the former owners left behind. 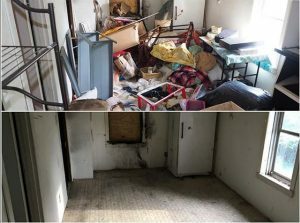 Since these properties are usually sold as is, banks and real estate agents are often left to deal with what was left behind. 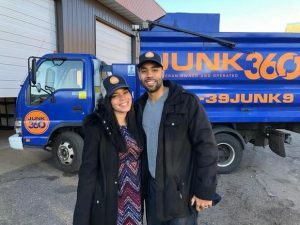 Junk360 is here to help! Here are a few of our tips for foreclosure cleanouts. Safety first: Guaranteeing the security of the house and the property inside is the number one priority. Change all the locks on the doors, even if they’re still in good condition. Then make sure all the windows close and lock. Double check the garage door. This will ensure that the former owners and vagrants cannot reenter the house once it has changed hands. Start from the inside: Shut off all the primary utilities. This includes gas, water, and electricity. Once the water is shut off, drain all the pipes. Remember to flush all the toilets and run every facet until there’s no water flowing. Doing so will prevent the pipes from freezing. If you can, wrap the pipes with insulation to keep them from bursting. Work top to bottom: Often times the prior residents leave large amounts of junk behind. One real estate agent even found fish rotting in the attic. Contact a professional junk removing service to haul away the stacks of debris in the attic, house, garage, and basement. This is not a task a real estate agent should expect to do on their own. Remove yard junk and debris: A house’s exterior appearance goes a long way towards selling a property. Part of Junk360’s professional junk hauling service includes removing sheds, swimming pools, decks, fences, trees, lumber, and metal. We even haul away automobiles, trucks, and trailers! This not only increases buyer interest, but it helps ensure the property’s safety. Maintain the lawn: Keep the lawn regularly mowed. If necessary, call in a landscaping company to weed and trim. Again, investing in the exterior of a property greatly improves its value and marketability. Winterize: If you’re going to show the property during winter, prepare the property for ice and snow. Shovel and salt the walkways and driveways regularly. Watch how much snow accumulates on the roof as this is a potential cause of leaking and (worst case scenario) caving. 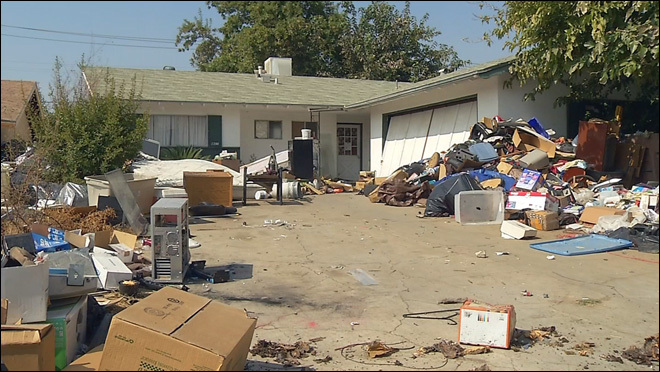 It’s important to remove all junk and debris before starting to show a property. Not only does the cleanout help sell a foreclosed house, it ensures the safety of the people onsite. Junk360 makes this step easy! Our five-star staff does all the heavy lifting, loading, and clean up. Since we charge by the truck space, our prices are guaranteed to be the best. Call (651) 395-8659 to discuss and schedule your junk removal or get a free estimate online! Don’t worry about the junk. Leave it to us!